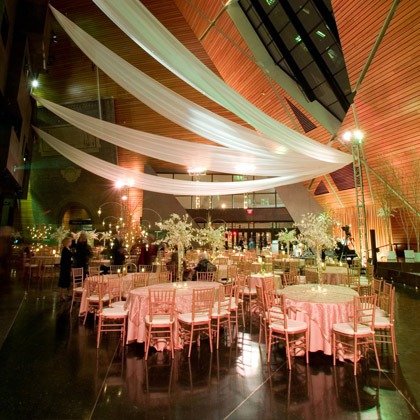 Our Gala at McNamara was unbelievable….there are no words to describe how awesome the night was. We exceeded our fundraising goals and every guest I spoke with was having a wonderful time. I can't thank you enough for your role in our success! I can say with near 100% certainty that we will want to return. I appreciate your patience and understanding throughout the planning process, and the value you put on service and client satisfaction. We are beyond thrilled with the outcome. The McNamara Alumni Center staff is fantastic; they are friendly, resourceful and helpful at every point. 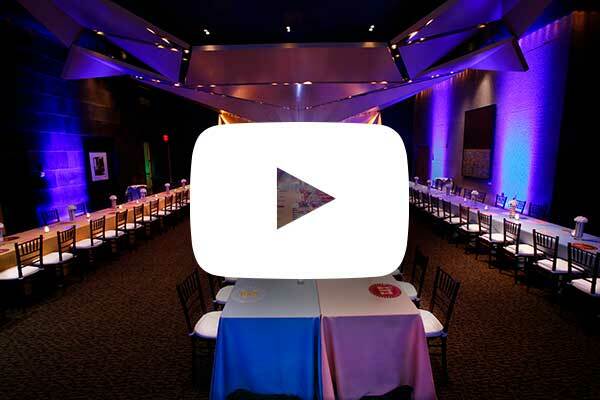 The facility provides almost anything you could need to produce a successful event; where our needs exceeded in-house supplies, the staff was able to make referrals that were perfect for our needs. And the service comes at a reasonable price for our budget, which is quite small. We have used McNamara Alumni Center for our event for years now for the convenience of the location, effectiveness of the space, and professionalism of their event team. McNamara Alumni Center was a hit with the PGA and our team from the minute we walked in at our first site visit. 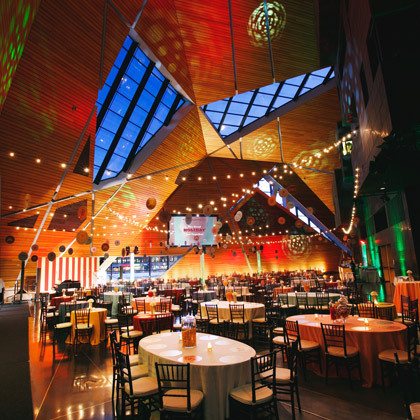 We were looking for a venue that spoke uniquely to Minnesota and had an interesting palatte to build the event and décor around. The rich copper and wood tones of McNamara provided a great backdrop for an upscale event. Throughout the planning process the team at McNamara was a wonderful partner.